Shady ground. Water, electricity, sinks, hot water, paying warm showers, laundry. Site closed at night, parking. Plots demarcated 200 m². Free Wi-Fi access. Home tent, caravan and camping-car passage. Recreation: children's playground, adult games, table tennis, bowling, table football. Attention: for access to the campsite, give priority to the address: 2 Rue du Sud, 59122 Les Moëres. 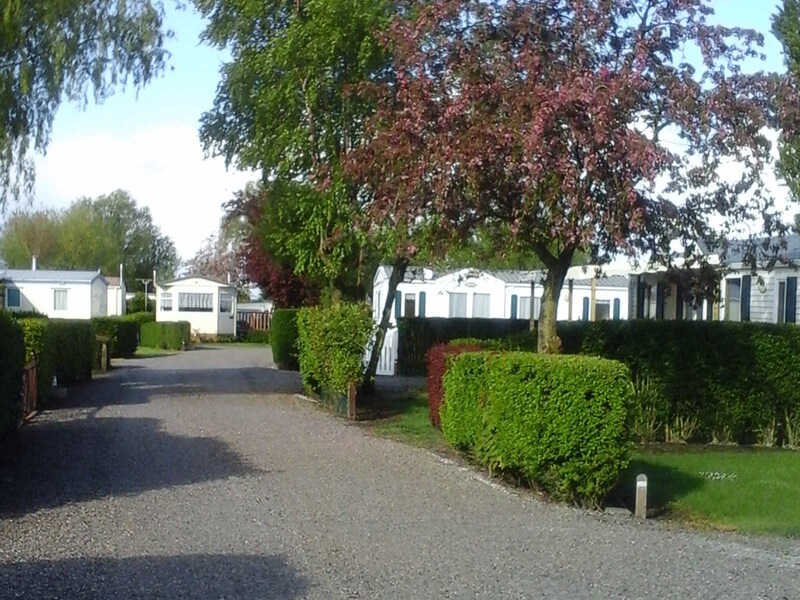 Camping accessible year-round for mobile homes.